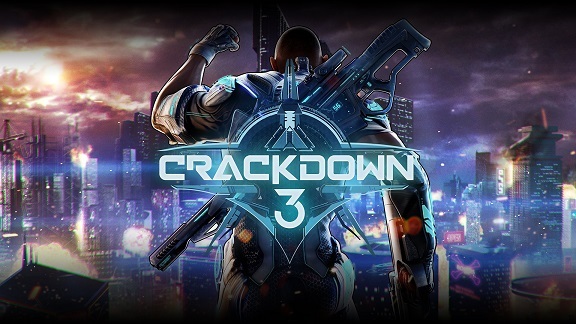 Yes, Crackdown 3 can be completed in under three hours – not that it should be, you understand. 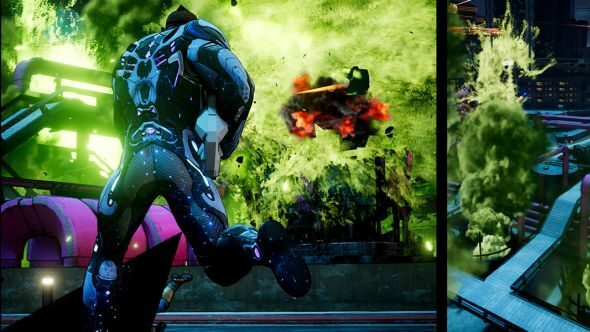 Crackdown 3 is a massive, virtual playground of explosions, explosions, and yes, more explosions. There are collectibles, there are bad guys, and there’s the kingpin at the top. Developers Sumo Digital say that a typical playthrough will be in the 12-16 hour range, but it can be bested in around two-and-a-half hours. Interesting in what else we saw at the Microsoft conference? Check our E3 2017 schedule. As with previous Crackdown games, the whole island of New Providence can be explored and exploded in any order you choose… meaning you’re able to race to the end in double-quick time, should you wish. Once you take down the TerraNova Kingpin, that’s game over. So if you take your level five Agent from a previous save into a new game and really blitz it, you’re looking at a decent speedrun. “They can rip through this at staggering speed, they know all the best ways to level,” Sumo Digital say. Of course, if you’re not gunning for it – and even if you’re on your first run of the game – it will take a lot longer. There are orbs to collect, after all. Orbs!